Requesting a Vehicle – Approved Drivers Only! This section gives students who like to sing or play a musical instrument the opportunity to perform, as a group, in the community, while learning about the psychology of music. Performances are done for residents of local senior living communities. 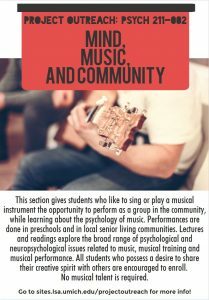 Lectures and readings explore the broad range of psychological and neuropsychological issues related to music, musical training and musical performance. All students who possess a desire to share their creative spirit with others are encouraged to enroll. No auditions are required. 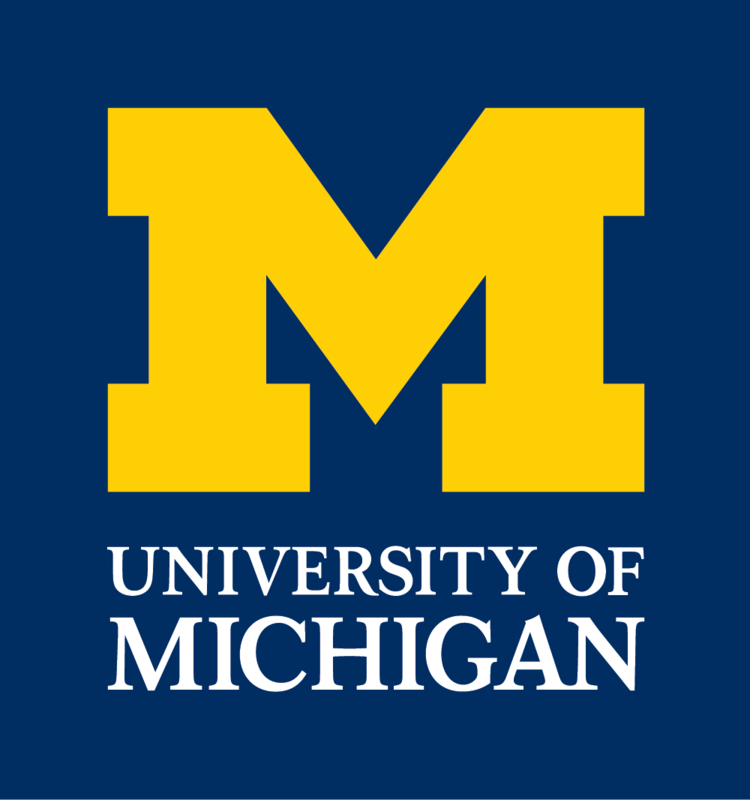 Lectures and discussions for this section occur on Tuesdays from 4:00-6:00 p.m.
All senior centers require proof of a negative TB test prior to going to site (see Psych 211 Information tab).